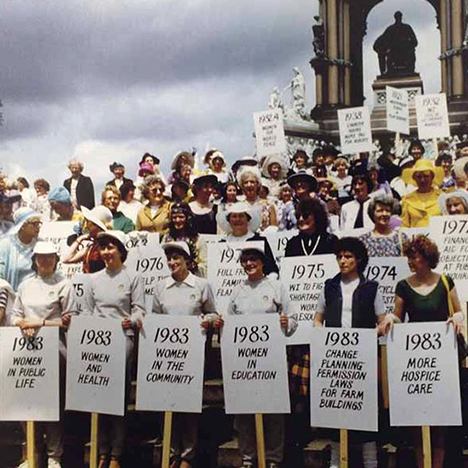 This afternoon workshop will be structured around discussions of work-in-progress that are helping us to rethink the nature of feminism and the political culture of 1980s Britain. Papers will be pre-circulated electronically and each presenter will have 10-15 minutes to talk about them before opening up to discussion. We are extremely fortunate to be able to welcome two leading scholars in the field of British history, Stephen Brook and Judith Walkowitz, as well as to have two of our own ABD students presenting shorter pieces. Papers will be available by email from ctrbs@berkeley.edu on March 1. Stephen Brooke, The Dalston Childrens Center and the politics of 1980s London." Judith Walkowitz, Feminism and the politics of prostitution in Kings Cross, London, in the 1980s." Christopher Lawson, "Troubled Times: Coping with deindustrialisation and unemployment in a divided Belfast, 1960s-80s."